It would be unthinkable to modern man to live in a world without written records. It’s our prime means of storing and recording information to be passed on to others. To do this in the oral tradition would be impossible given the volume and breadth of information compiled by mankind. So writing must rank as one of mans greatest inventions. But who, where and when was it invented ? It seems that is wasn’t invented for prose or love poems or literature but for the more mundane and prosaic task of taxation and bookkeeping. 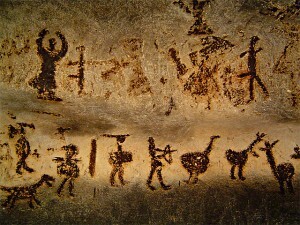 ‘Pictographs’ – also known as ‘pictograms’ – could be considered the first form of writing. But they are different from modern-day alphabets in that the picture conveys its meaning by looking like a physical object. 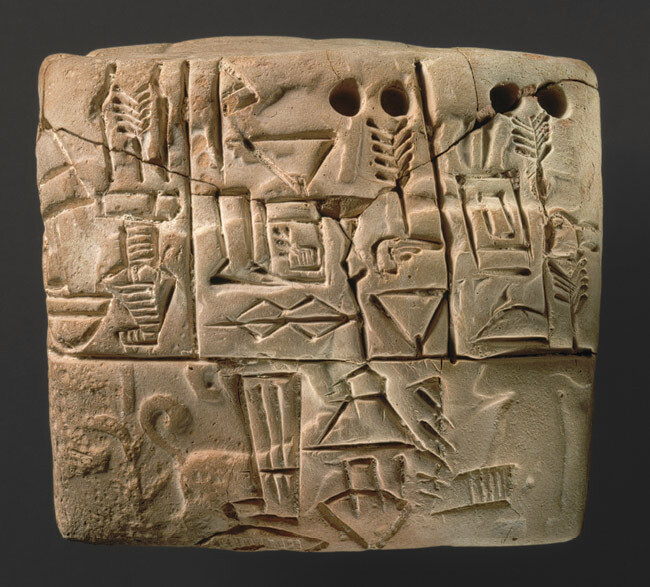 Around 3000 BC, the cuneiform script was developed by the Sumerians, who lived in what is now Iraq. This script was a series of pictographs inscribed on clay tablets using a stylus – a sharpened tip of a reed. One site, the city of Uruk, surpassed all others as an urban center surrounded by a group of secondary settlements. It covered approximately 250 hectares, or .96 square miles, and has been called “the first city in world history.” The site was dominated by large temple estates whose need for accounting and disbursing of revenues led to the recording of economic data on these clay tablets. 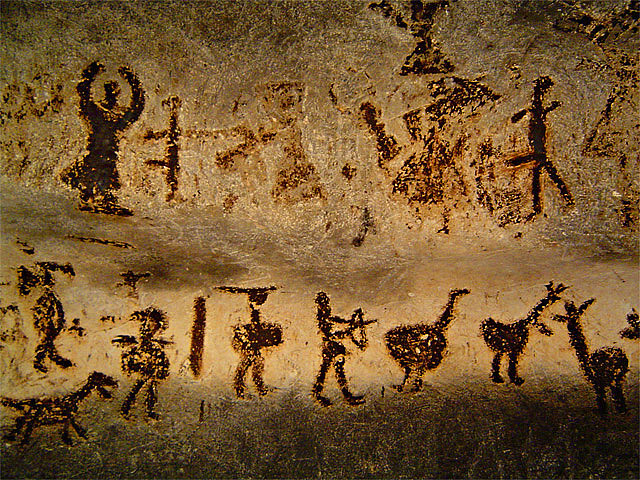 Initially, these pictographs were laid out in vertical columns, but later they were read from left to right. The Egyptians are worth a special note in the evolution of writing. Although the Egyptians never created a proper alphabet, their hieroglyphics evolved considerably during the height of their ancient civilisation. At one point, they used over 400 different hieroglyphs, but their written language became more and more streamlined as it went through 5 distinct stages. Hieroglyphs as pictures of things. A hieroglyph of a horse meant horse. This necessitated a separate hieroglyph for every word and promulgated a written language based on things rather than abstract concepts. A picture of a leg not only could mean leg, but also ideas associated with legs, such as run or fast. One symbol was now used to describe a sound that existed in words of the spoken language rather than as a graphic depiction of the word signified. One symbol represented a syllable of a word. One hieroglyph was now able to appear in many unrelated words that happened to have one syllable in common. One symbol took the place of one letter in a word. 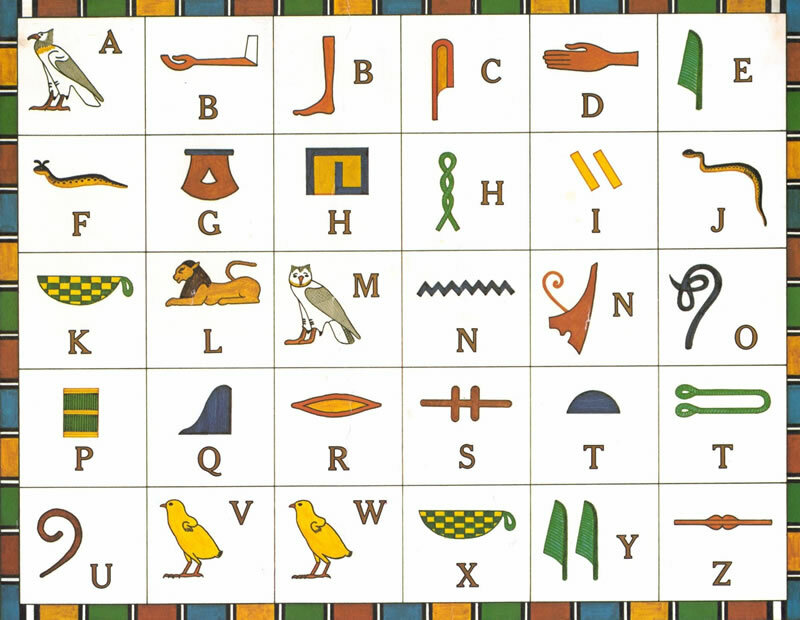 With the use of letter sounds, syllable and sound pictures were rendered obsolete, since letter sounds were so much more flexible, even if more hieroglyphs were needed to create a word. At first there were hundreds of letter sounds, but the Egyptians eliminated many redundancies by combining them. Eventually, they reduced the number of letter sounds to twenty-five. 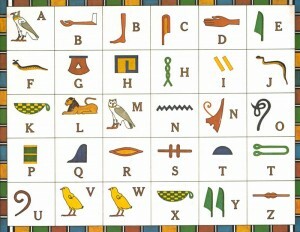 At the point when the Egyptians developed letter sounds they were close to inventing an alphabet as we know it. Even though their letter sounds gave them the means to write horse by sounding out the phonetics of the word rather than illustrating its meaning, the Egyptians clung to the first 3 types of hieroglyphs, never able to make the critiocal jump that would’ve made the written language so much more flexible. As people felt the need to spread and share information, they devised lighter, more portable objects to write on. The ancient Egyptians pressed papyrus plants to make scrolls, on which they wrote in ink made from a mixture of soot, gum and water. The Romans wrote on stretched animal skin, known as parchment or vellum. Then, around the second century AD, the Chinese invented paper – and a clever way of printing onto it. By carving whole texts on wooden blocks, then brushing the blocks with ink, the Chinese, Koreans and Japanese were able to press reams of paper onto the inky blocks to reproduce texts again and again. Different pages of the text could then be sewn together into books. Even after woodblock printing was invented, the written word remained the domain of the elite – the rich and the clergy. The sheer cost of books rendered most of the population illiterate. But around 1440, Johannes Gutenberg revealed a major breakthrough that he’d been working on – movable type. This revelation led to the invention of the printing press. The future of writing and language remains uncertain. The digital age of typing, texting and emoticons have changed how we communicate and the language that we use to do so. Short-hand expressions such as 'LOL' (which is now in the Oxford English Dictionary) and the emoticon ;) are even starting to creep into the business world in texts and emails to work colleagues. Recent research by scientists at the University of Stavanger in Norway and University of Marseille in France shows that writing something down makes us remember it better. But in this information age, have smartphones and Google replaced our need to remember certain things? In the future, could our brains, gadgets and search engines be so integrated that memory and writing become a thing of the past? However it’s unlikely that writing will completely disappear. It won’t be the end of the information contained in the writing. In fact, thanks to modern technology, the replication of information tends to go from strength to strength. 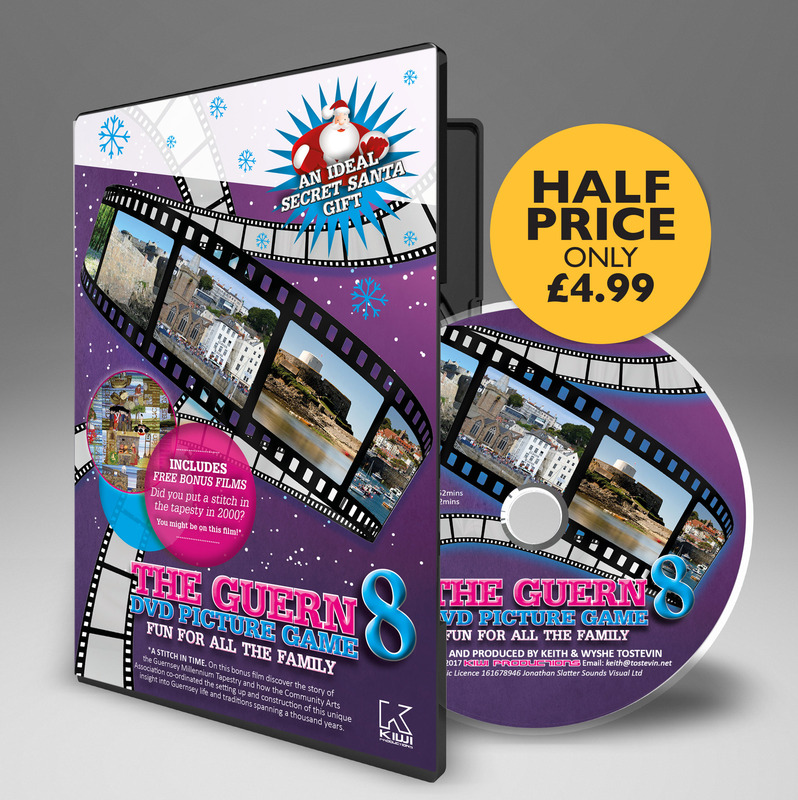 So the evolution of ideas continues unceased, and is even revolutionised by modern technology.